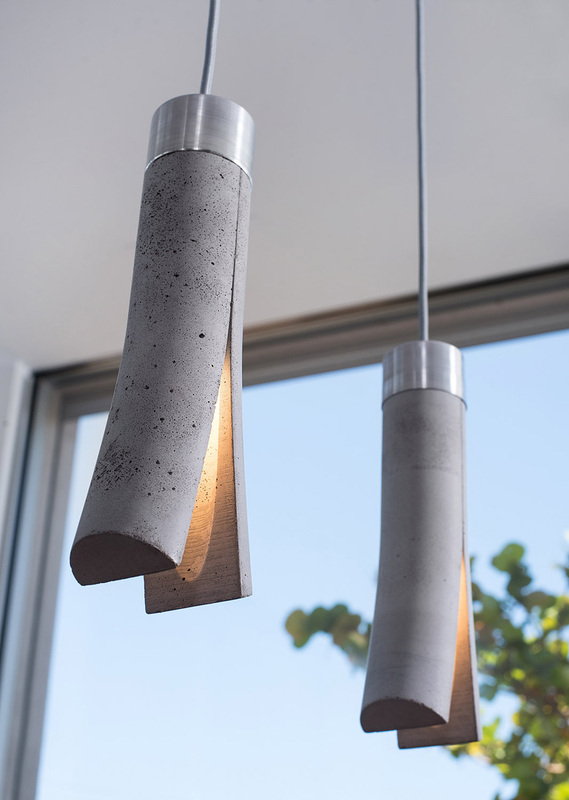 Designer Dror Kaspi has created these concrete and aliminum lights for Adroma Design. 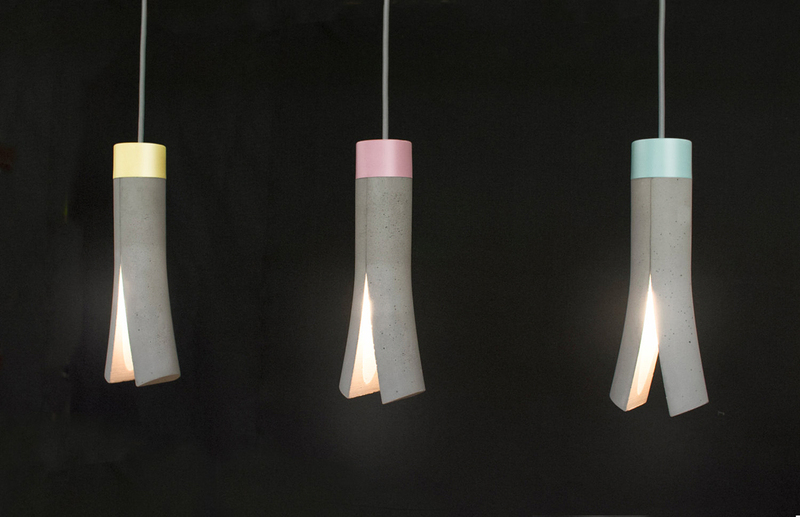 They come in two variations, a pendant light, called Split, and a table lamp, called Release. 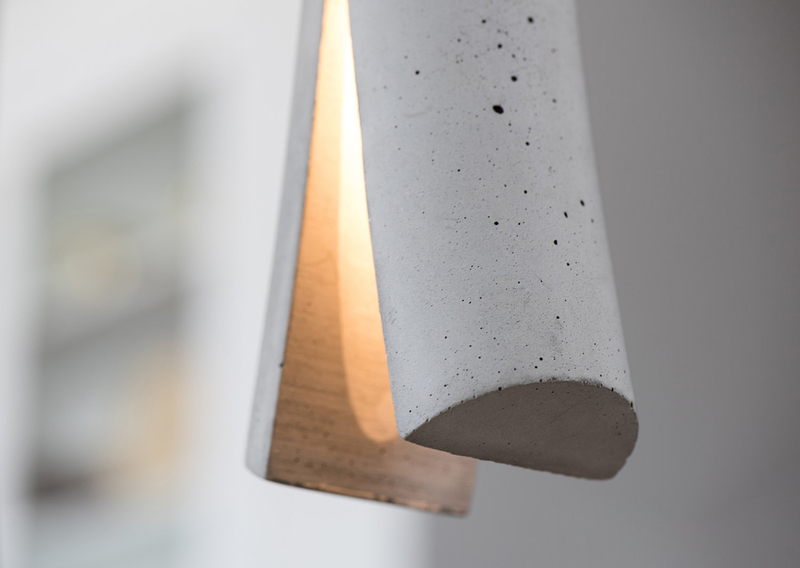 The design of the partially split concrete cylinder reveals a glowing light from the inside, which was intended to demonstrate the contrast between the roughness of concrete and softness of light. 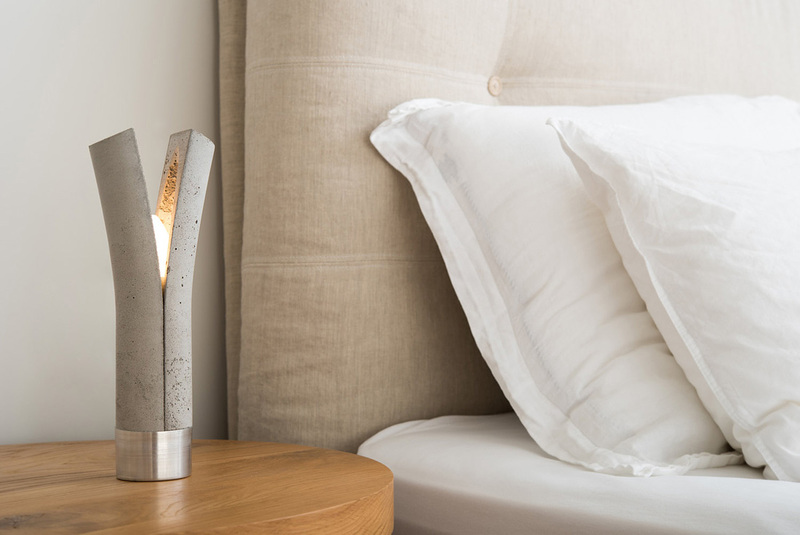 The aluminum bases of the lamps come in either silver, emphasizing roughness and resistance, or one of three pastel colors, emphasizing softness and gentleness. 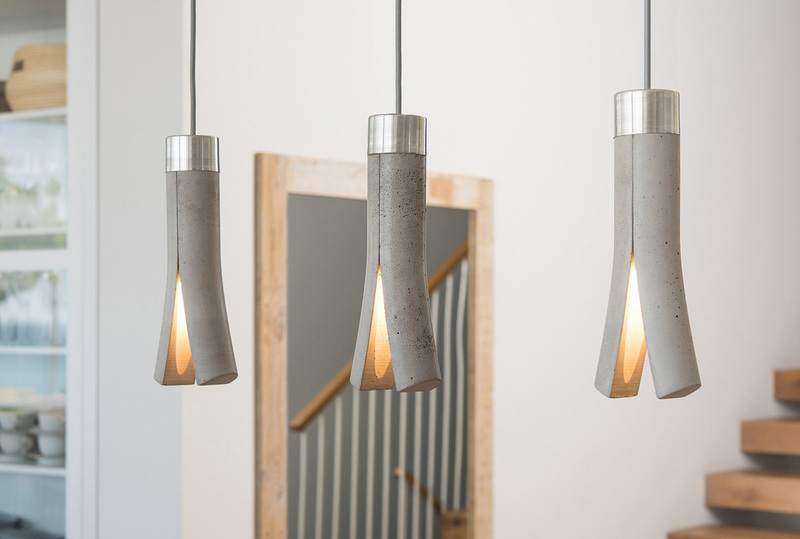 The multiple bases also allow the lights to fit into any room decor style. 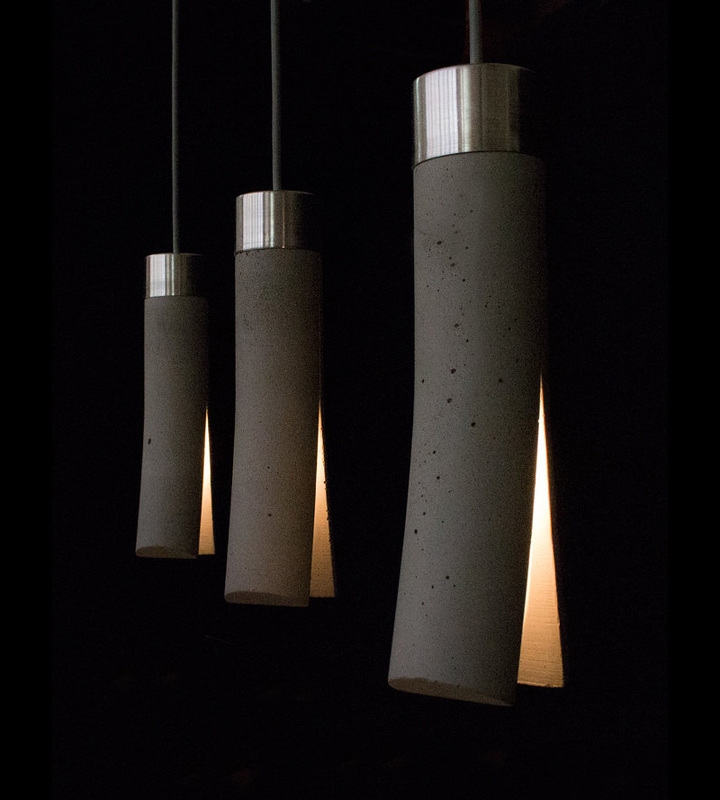 I have already garden light getting inspired by this app. 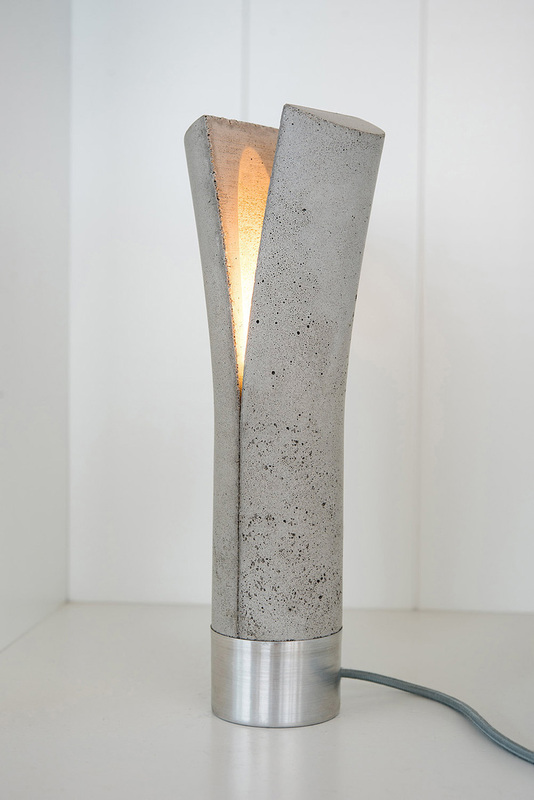 Nice lamp. How can i make it at home.